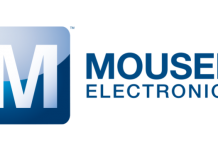 Mouser Electronics, the authorized global distributor with the newest semiconductors and electronic components, will host a webinar on the advancements of the Bluetooth 5 specification at 10:00 a.m.Eastern Daylight Time on April 11. Bluetooth 5 is a major improvement to the wireless communication standard, with the primary goal of better addressing Internet of Things (IoT) applications. Tailored for IoT system designers, Mouser’s webinar will address what’s new in Bluetooth 5, how industrial IoT systems can benefit from it, where it stands versus its competitors, hardware and software tools available now and challenges to implementation. 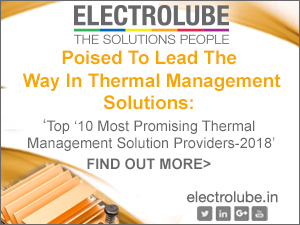 The webinar will be led by Barry Manz, president of Manz Communications and author of more than 1,000 articles. 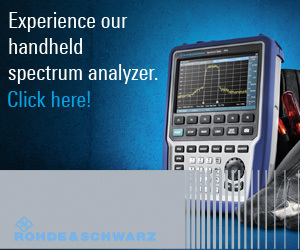 Manz specializes in radio frequency (RF) and microwave technology, wireless markets and technologies, IoT, test equipment, and analog, microwave and digital semiconductors. 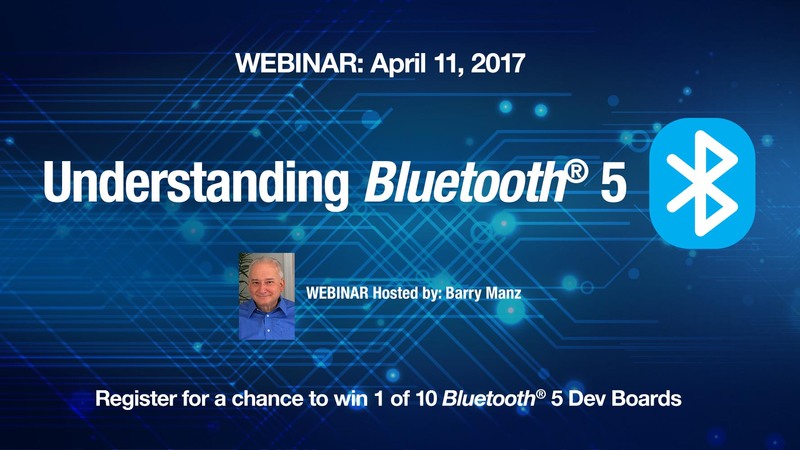 In the webinar, Manz will present the ways in which Bluetooth 5 offers major developments in achievable distance, maximum data rate and resources for Bluetooth beacons. 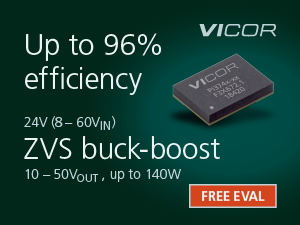 He will also discuss exciting new features of the technology, including mesh networking, which was missing in previous Bluetooth specifications and now opens possibilities for a wider variety of applications. The webinar will provide a candid look at Bluetooth 5 from a designer’s perspective. 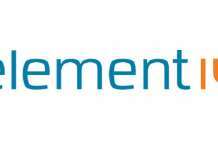 Attendees will learn about the new technology’s key specifications and how they play in IoT, how it compares to competing technologies, and ways that component and software vendors are addressing Bluetooth 5 for IoT as well as recommendations for best implementing the technology. 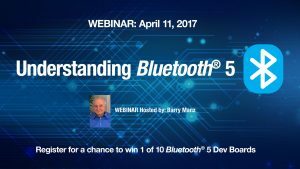 Webinar attendees can also register for a chance to win one of 10 Bluetooth 5 development kits.